Can you really have an ESL career? Is it even a good career move, or just a fun way to spend a gap year? You hear stories about people who spend a year or two living it up at their ESL jobs abroad, blogging about all their awesome adventures, posting killer photos, and then coming back to regular life and settling in with a “normal” ish job and life. And then you hear the flip side of that, expats who have gotten caught in a trap of easy, dead-end, entry-level jobs abroad and end up going slowly insane spending their days singing the ABC song with 3 years olds and their nights drinking away their existential pain in the local expat pub. 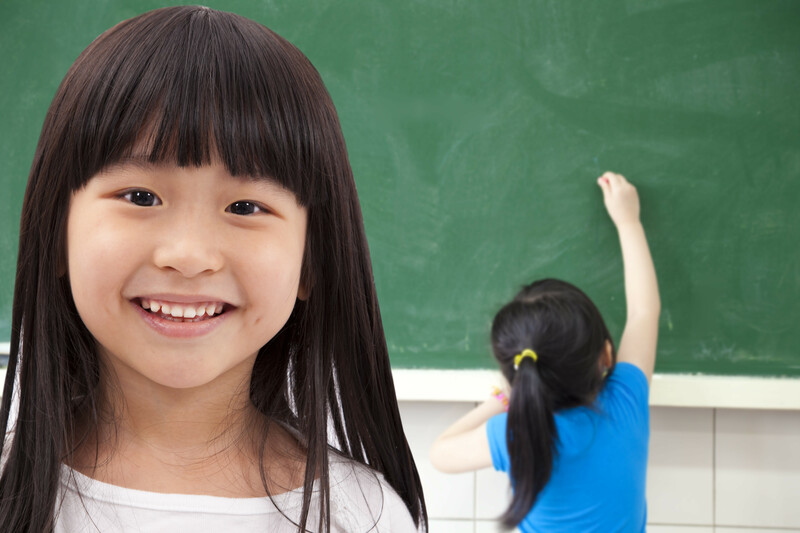 It leaves you wondering – can people even make a long-term career out of teaching ESL? Or do you just do it for fun for a year or two and then either leave and go do something else or fall into a descending spiral of alcoholism and bitterness? The reality is that while the ESL industry certainly has its problems and pitfalls, the idea that your time teaching ESL can’t lead to a career is completely bunk for a number of reasons. First of all, some travelers do consider their entry-level ESL jobs a career. These positions don’t pay great by American standards, but they do pay well above the cost of living in most of the countries you will work in, allowing you to save enough to travel for months or even years straight. So if your goal is to travel and see every corner of the world, an ESL “career” allows you to save up crazy amounts of money, and find easy, well-paying work just about whenever and wherever you need it. Compared to slaving away at a desk for years on end desperately awaiting your two weeks vacation, that sounds like a pretty sweet gig. Second, there are definitely higher paying ESL jobs in universities and international schools that many qualified and experienced teachers will eventually move into. These jobs offer all of the benefits, rewards, and long-term career potential as any other respected teaching gig. The pay is great, you have all your regular school breaks and national holidays off, you have an active role in planning and developing curriculum, and you have a job that you can continue to develop in professionally. Unless you are a certified teaching back in your home country, though, you’re going to need a couple years of experience in entry level ESL positions before you can even think about getting these career jobs. Also, even if you aren’t a certified teacher, after teaching ESL abroad, you will have extensive classroom experience in an environment where your students don’t even speak the same language as you! If you find yourself falling in love with teaching, don’t discount how valuable your experience is to schools back home. In my case, after a few years working travel and outdoors jobs in the western US, I decided I wanted to settle down and have a more normal life for a little while. Within a few months, I found myself working an awesome job in the outdoor education program of a local Montessori school. It’s a job which I’m sure I wouldn’t have gotten if I didn’t have as much experience working with elementary school students. And finally, I know many people (myself included) who have used experience in the ESL field to break into other travel-related jobs. My experience as a teacher led me to get a job working for an ESL Recruiter, an awesome job as a North American Tour Guide, work as a travel writer and ESL blogger, and has been the motivation behind starting up this blog. So, yeah, if your goal is to slowly rise up the corporate ladder, then teaching ESL might not be much help on your career path. On the other hand, if you are creative, motivated, and want a more outside-the-box career, then it’s a great career move.